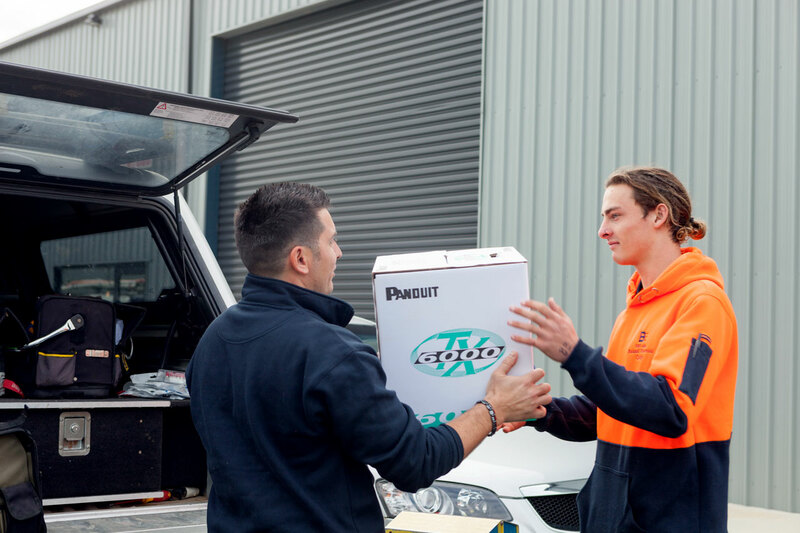 With Panduit certification and TITAB registration, RNR Cabling delivers only the highest quality phone and data installations, service and advice across West Gippsland. 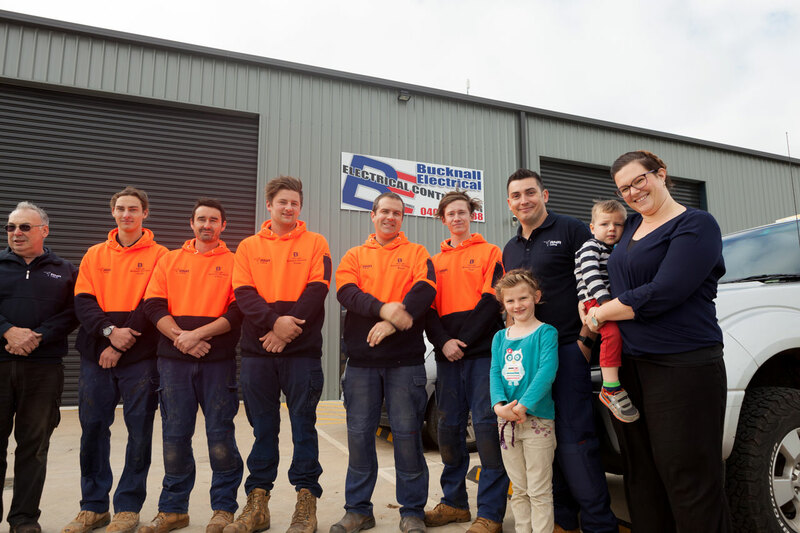 For more than two decades, the RNR name has installed some of West Gippsland’s largest school, hospital and office networks. 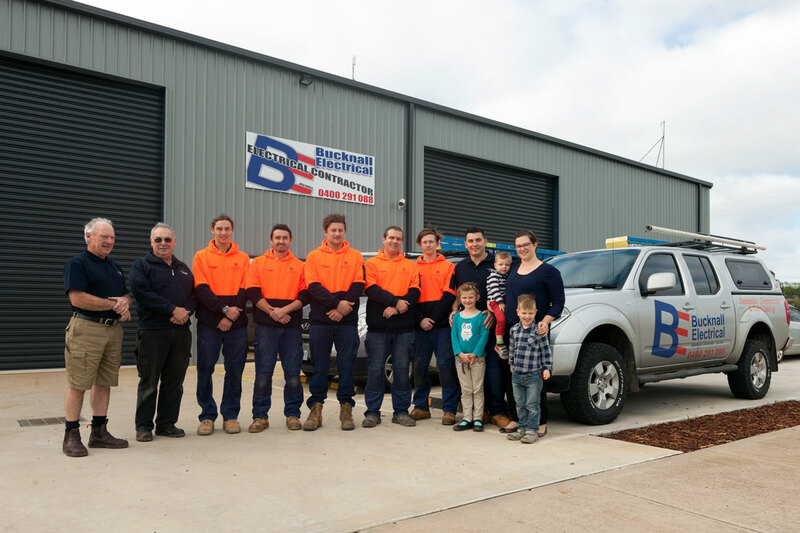 Servicing businesses and homes from Traralgon to Pakenham, our tradesman are fully trained and qualified, so there’s no connection, system or layout too simple or too complex. Connect your home, business or organisation with RNR Cabling’s phone, data and entertainment solutions today, and discover a world of growth. Also operating a Registered Electrical Contracting business, Bucknall Electrical, we can provide any electrical requirements that complement your data and networking needs. 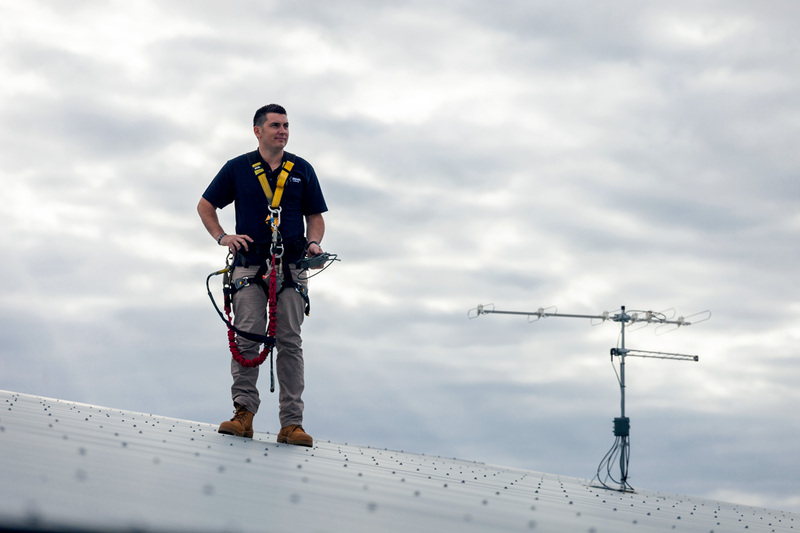 Coordinating different trades such as electricians with data solutions is simplified when we can provide both these services.